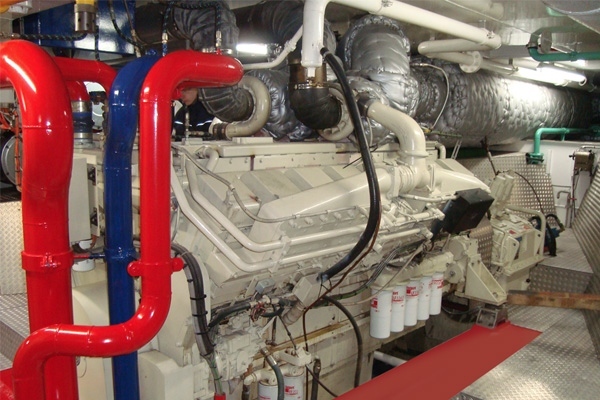 Timely and expertly maintenance of your diesel engines, the heart of your enterprise, is crucial to avoid unexpected stagnations. It is important to carry out this work professionally, systematically and thoroughly. Therefore DBH provides preventive services, carried out by our qualified service mechanics. Expertly maintenance should be carried out with the right knowledge, tools and parts. 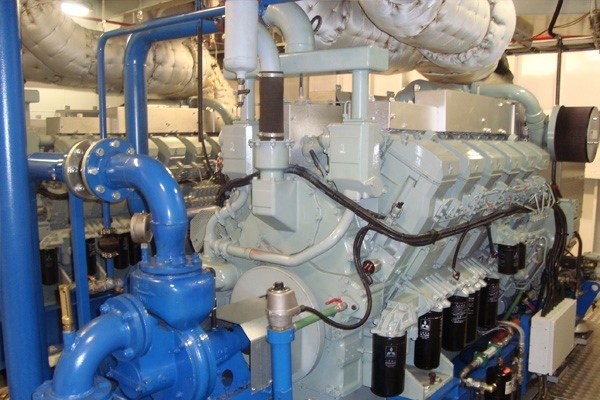 DBH Diesel Engines has trained and qualified mechanics who carry out the proceedings with original factory parts. To make sure the work will be done professionally, systematically and thoroughly, DBH provides preventive services. Our mechanics feature the certificates needed to execute the work off shore as well. By having your diesel engine maintained timely, you will reduce the chance of unexpected stand still to a minimum. When discussing the maintenance, we will look at the running hours of your engine. After this, we will draw up an advice about the work to be performed in consultation with you. To reduce costs, it is possible to work with revised exchange parts. In consultation, the work will be planned and carried out; at the location you have chosen; at the time desired.